Punnett's Square: Is Obesity Influenced by Genes? Is Obesity Influenced by Genes? 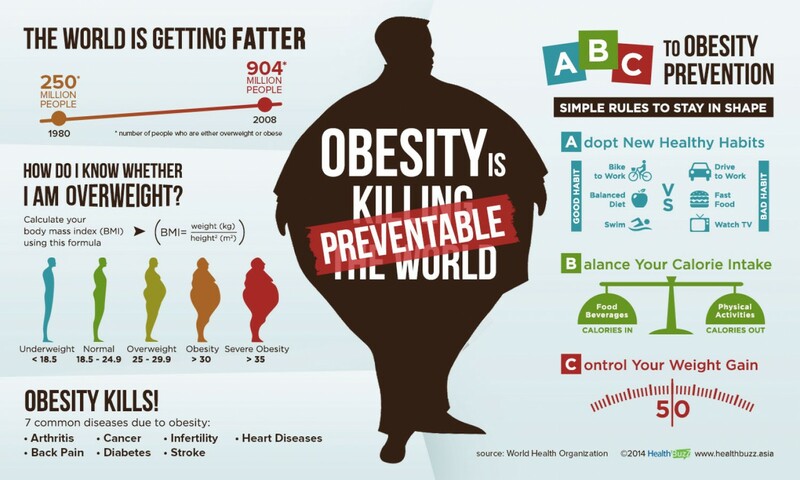 Obesity is a condition that occurs when the body cannot burn calories as fast as they are being consumed. In 2016, it was determined that approximately 41% of women and 37% of men are obese in the United States. Many things such as not enough physical activity, eating too much fatty foods and some illnesses cause obesity, but a question many wonder is if it is genetic? There have been some studies that found there is a possible genetic contribution when observing ones drive to eat and how quickly their metabolism processes food compared to other family members. This article was very informative. One the one side of my family, obesity is very common and those who suffer from it also suffer from heart disease and diabetes. Although other factors come into play behind the reasoning my one side of the family has problems with obesity, genetically it makes sense to say that could also contribute. I agree with the article. 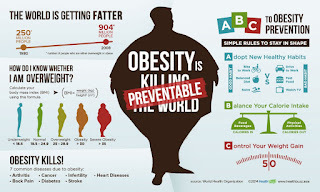 While there is an environmental factor to obesity, genetic factors can have a huge impact on an individuals obesity. It is proven that individuals with genes for diseases such as Bardet-Biedl and Prader-Willi syndrome are more likely to be obese.